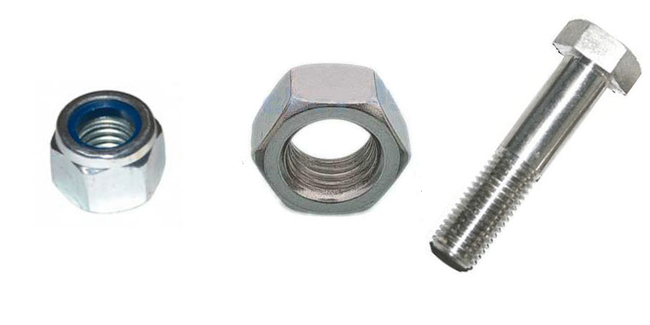 Bolts are typically marked on the head to show what grade bolt they are. For a list of the most common grade markings see our Material Grade Identification and Properties Chart. 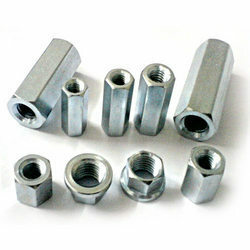 Fasteners are chrome plated and polished for appearance. Chrome plating provides similar corrosion resistance to zinc plating. Stainless steel is an alloy of low carbon steel and chromium for enhanced corrosion characteristics. Stainless steel is highly corrosion resistant for the price. 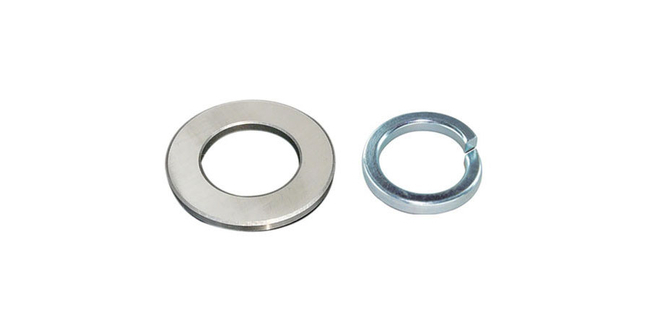 Steel fasteners are commonly available in 4 grades: Grade 2, Grade 5, Grade 8, and Alloy Steel.usually plated with slightly.. 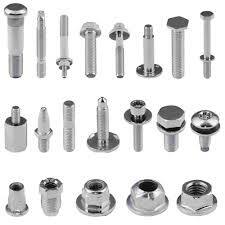 Fasteners are chrome plated and polished for appearance. 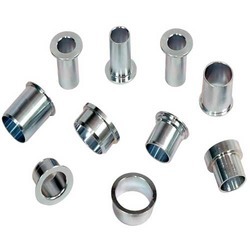 Chrome plating provides similar corrosion resistance to plating..
Fastener material can be important when choosing a fastener due to differences between materials in strength.. 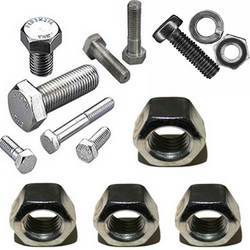 Fasteners are manufactured in a wide range of materials from common steel to titanium, plastic and other exotic materials..
Amans International ® was established by Mr. SUBHASH CHANDER BHARDWAJ in the year of 1988. The contributions of Mr.BALRAM KRISHAN brother of Mr. SUBHASH CHANDER BHARDWAJ have supplemented the much-needed support to take the company to today's position. The Company is having its business through out the INDIA. The Company is also serving the highly reputed exporters and suppliers..